The Employment (Miscellaneous Provisions) Act 2018 (the 2018 Act) will introduce significant legal and practical changes that employers should be aware of. The 2018 Act will come into force in late March 2019, unless the Government designates an earlier date, so there are only weeks for employers to prepare for the changes. This article analyses three of the main changes being introduced and suggests practical steps that employers can take to ensure that they are in compliance with the new legislation. Employers are required to provide employees with a statement of core terms and conditions of employment within five days of commencing employment. The core terms and conditions are as listed below. The full name of the employer and employee. The expected duration of the contract (where the contract is temporary or fixed-term). The rate or method of calculating pay. Employers who do not provide the required statement of core terms and conditions will be guilty of an offence and will be liable to a fine of up to €5,000 or a term of imprisonment not exceeding twelve months. A director, manager, secretary or officer can also be found guilty of an offence if they have acted with the consent or connivance of the employer. In addition, employees who have at least one month's service, are entitled to take a claim to the Workplace Relations Commission (WRC) and may be awarded up to a maximum of four weeks’ remuneration as compensation, if they have not been provided with the statement of core terms and conditions. The 2018 Act also introduces anti-penalisation provisions for employees who invoke their rights to seek these core terms and conditions under the Terms of Employment (Information) Act1994 (1994 Act) with the maximum compensation being up to four weeks remuneration also. Review contracts to ensure that they contain these core terms and conditions as set out above. Review the processes in place for the provision of contracts to new hires to ensure that, at a minimum, they receive a statement of core terms and conditions within five days. Making reference to the five core terms in an offer letter would be one possibility to consider. 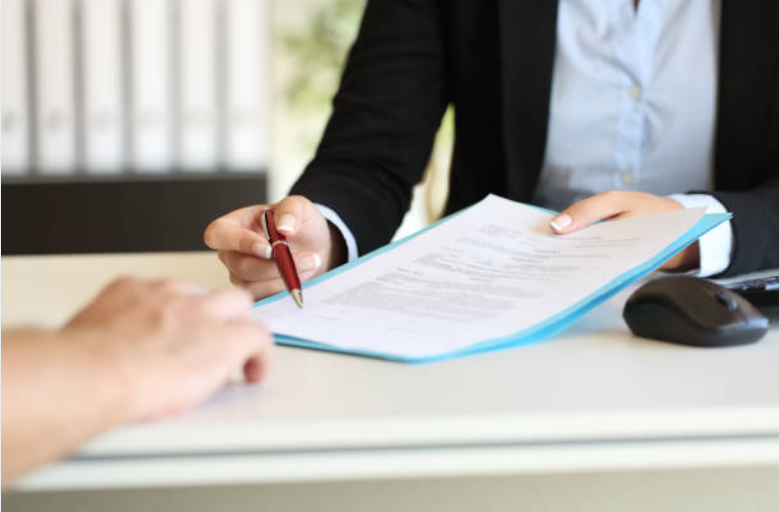 There is already an obligation on employers under the 1994 Act to provide new employees with a written statement setting out fifteen terms of employment within two months after the commencement of employment. This obligation overlaps with the obligation that will be placed on employers by the 2018 Act. Employers should consider putting in place a process whereby one document dealing with obligations set out in both the 1994 Act and 2018 Act is given to the employee within five days of commencement of employment. The 2018 Act prohibits zero hours contracts in most circumstances, with limited exceptions being made for genuine casual work or for cover in emergency situations. for both a certain number of hours, and otherwise, as and when the employer requires him or her to do so. The 2018 Act has retained the same compensation mechanism as is currently included in Section 18 of the Organisation of Working Time Act 1997, i.e. where an employee in any one week is required to work less than 25% of the “contract hours” or work available (if engaged on an “if and when” basis), then they are entitled to receive compensation which is calculated as the lesser of 25% of the contract/available hours or fifteen hours. However, the severity of the potential penalty has been increased by the 2018 Act in that it will now be calculated as three times the national minimum hourly rate of pay, or three times the minimum hourly rate of remuneration provided for by an applicable employment regulation order, rather than an employee’s normal rate of pay. Review contracts and work practices to ensure that they do not fall foul of the prohibition on zero hours contracts. Employers who are seeking to rely on the “casual work” exception need to carefully review work practices and contracts to ensure that this exception does actually apply. The crucial point here is that the work arrangements must be genuinely “casual” meaning that employees must be completely free to turn down an offer of work without there being any negative repercussions arising from such refusal. If an employee’s contract of employment or statement of employment does not reflect the average number of hours worked per week by an employee over a reference period, then the employee is entitled to be placed in an appropriate band of weekly working hours. The 2018 Act sets out the reference period to be used when calculating the number of hours being worked as twelve months. An employee must request that the employer moves them into one of the eight bands which are set out in the 2018 Act and if this request is refused then the employee can refer the matter to the WRC who may require the employer to place the employee on the appropriate band of hours. Employers should review their existing contracts and working time records to ensure that the specified contract hours actually reflect the hours being worked on average. The 2018 Act also introduces anti-penalisation provisions for employees who invoke their rights under the Organisation of Working Time Act 1997 with the maximum potential compensation being up to two years remuneration. As set out above, the introduction of the 2018 Act raises a number of practical issues for employers which must be dealt with to reduce the risk of challenges and liabilities.